Loris Karius has confirmed he is set to resume full training next week after taking the latest step in his rehabilitation from injury on Wednesday – but will take no risks as he looks to make himself available for the first time in 2016-17. The goalkeeper has been sidelined since breaking a bone in his hand during Liverpool’s pre-season clash with Chelsea in Los Angeles on July 28. 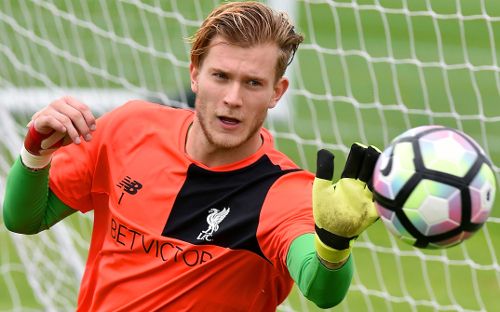 The 23-year-old's recovery was advanced earlier this week, though, as the wire support placed in his right hand was removed, pushing Karius a step closer to returning to contention. He told Liverpoolfc.com: “I had surgery on Wednesday, so now the wires have been removed that they put in four weeks ago. Now the fracture has healed, hopefully I can start training now and build it up. “I don’t know if it is going to be a week or however long [before I am back in full training], I just need to see how it feels. But I can now start using my hands and catch balls. It’s up to me now, basically. “We’re ahead of schedule because in total it’s been about five weeks [since the injury] I think, but I don’t want to rush it too much. Now I am in the last stages, I just want to feel good and confident about it, that it’s all done. 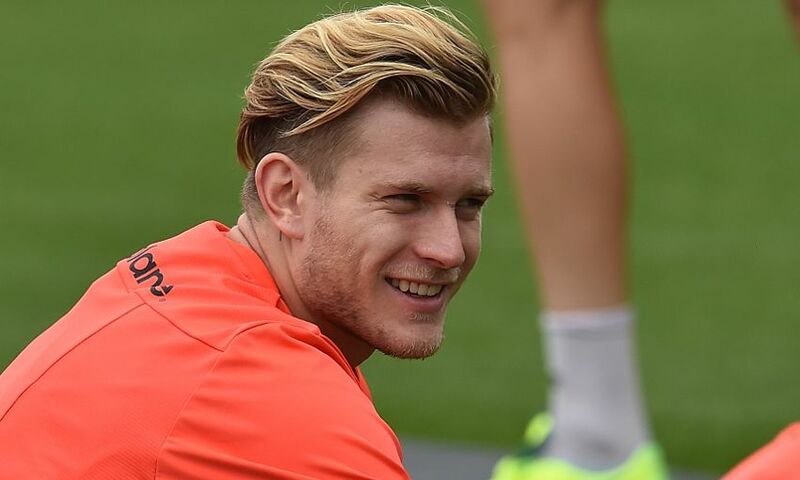 Though the injury forced Karius out of eight matches, including Liverpool’s opening three Premier League fixtures, the summer signing from FSV Mainz has kept his physical fitness levels topped up at Melwood. Work in the gym and with goalkeeping coach, John Achterberg, has ensured the stopper has undergone a challenging training regime, despite being unable to use his right hand. “I’ve been working a lot in the gym on my legs,” he continued. “I obviously couldn’t do much upper-body stuff because of my hand, so I’ve done a lot of lower strength. “I’ve been outside every day with the team and have done a lot of fitness work, foot work and making some saves with my left hand. My fitness level is where it should be, I don’t think I am going to need any time to improve on that, so that will help me to be fit by the time I feel confident with my hand. “We haven’t wasted any time there, in fact we’ve probably even improved me on some stuff. We did a lot of kicking with John Achterberg – after every training session we did work to improve on kicking, so I feel really good. “I don’t really think I am going to need a long time to be back on my best level. My body is there, it’s ready, it’s just the one hand I need to be sure of now and that it’s not giving me any problems. While watching from the sidelines, Karius has been a vocal supporter of his teammates during their opening trio of league fixtures, taking to social media to back Liverpool in their clashes with Arsenal, Burnley and Tottenham Hotspur. It’s not something he wants to make of a habit of, though, acknowledging he’s not the most relaxed of football viewers. “It was frustrating in the beginning [to get the injury], but there is nothing you can change about it – life goes on,” Karius explained. “It could have been way worse. Injuries are always bad, but the amount of time it took me to get to this stage is OK.
“I’ve missed three games so far and it’s almost more intense to watch them on TV than when you’re on the field! But I hope I can feature soon. “I’m not jumping around when I’m watching, but it’s not so easy to watch when you want to help. You can’t help it and from outside you feel a bit more nervous, I guess, because obviously you want the lads to win. “I haven’t experienced not being in the game for a long time, so it’s a new, new experience again for me.